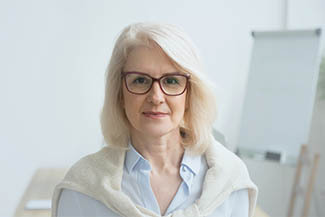 Whether you want to express elegance, sophistication, casualness or a bold and creative statement, you’ll find the ideal eyeglasses to flatter your appearance in our Oak Brook office. To protect your eyes from harmful UV rays (and to look amazing! ), don’t forget to take a look at our display of stylish sunglasses. 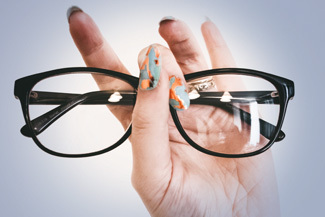 The staff at Oakbrook Optical Eyecare will help you find the best fit for your specific needs and explain how different lenses and frames will impact your vision. They will help you narrow down your choices so you can find the look, fit and functionality you want from your eyewear. 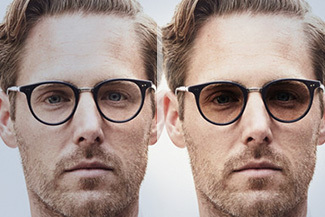 We feature a quality selection of fashionable eyeglasses and premium lenses. Serving and from all over IL including Elmhurst and Hinsdale. Our offices are conveniently located at 1600 W 16th St, so it’s easy to stop by and benefit from our exceptional vision products. 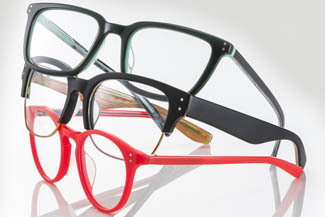 Our Oak Brook collection of designer eyeglasses can’t be beat! All styles and materials, including titanium, plastic, stainless steel and many premium metals, are available. Our staff will be pleased to help you choose the perfect eyeglasses for your needs and personal taste. We know the brands that we sell, and with skill and experience, we’ll recommend the best choices for you. Sunglasses protect your vision and eyes from damaging UV rays, enhance your outdoor sight… and always make an incredible fashion accessory! Whether you require prescription or non-prescription sunglasses, we have a complete array of attractive, quality frames. How much do you know about eyeglasses? 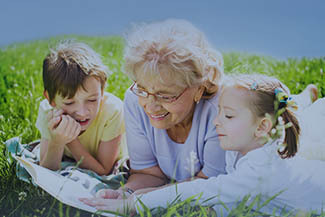 Learn all the essential info about this popular method of vision correction. 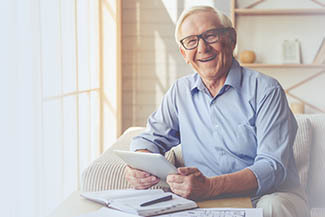 Read all about the various types of prescription lenses, such as high index lenses, bifocals, progressive lenses and prescription sunglasses. Each kind of lens has pros and cons, and particular care & handling instructions. Many sports and hobbies require wearing specialty eyewear. 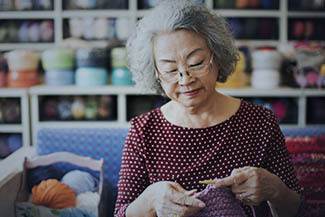 Visit our Oak Brook store to discuss your favorite activities, and we’ll advise you on the best customized eyewear to upgrade your performance and protect your eyes. A variety of solutions against glare, UV rays and scratches are offered as lens treatments for your eyeglasses. 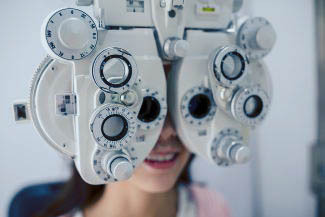 These options can get rid of many potential threats to your vision. People are using digital devices and spending more and more time in front of screens every day. Our eyes are feeling the strain – literally. The most advanced and professionally recommended photochromic lenses are made by Transitions Optical, Inc. 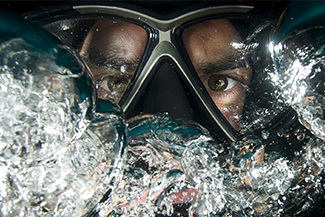 If you require these lenses that darken in reaction to UV rays, we’ll help fit you with them. Using our interactive online program, you’ll be able to answer questions about your visual requirements and lifestyle. 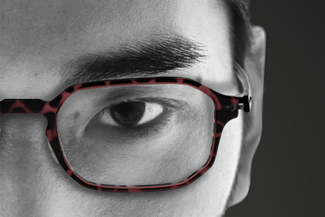 Based on your responses, you’ll be guided through our eyeglasses collection. This tool offers a great way to sort through our Oak Brook eyewear, before you enter the door!